Our third location in Albion, Illinois was established by native, Tanea St. Ledger, to provide a needed service to the area. The people of her home town would have to drive at least 30 minutes in order to receive physical therapy services, but now we are able to provide this close to home and get people back to their livelihoods. 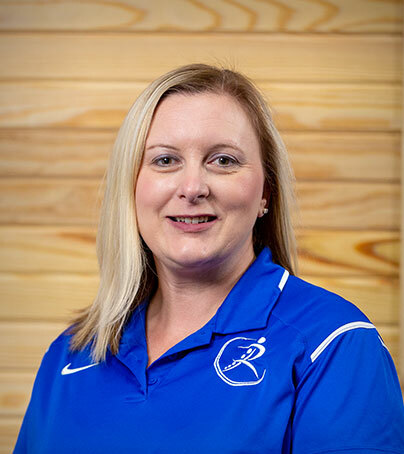 Tanea, a native of Albion, IL, graduated from University of Evansville in 2008 with her Bachelors in Exercise Science and in 2011 with her Doctorate in Physical Therapy (DPT) from University of Evansville. She completed her Certificate of Orthopaedic Manual Therapy (COMT) through the Ola Grimsby Institute in 2014 and obtained her Orthopaedic Certified Specialist (OCS) board certification in 2014. She also completed training to become a Certified Industrial Rehabilitation Specialist (CIRS) in 2015. 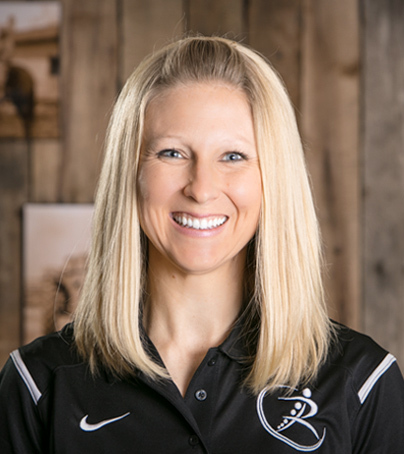 Tanea is certified in Level 1 and 2 Functional Dry Needling, Selective Functional Movement Assessment, and Y-balance Testing. She is also a credentialed clinical instructor through the APTA. She also enjoys treating individuals with vestibular dysfunction and athletic injuries. Tanea is married to Edwards County States Attorney, Eric St Ledger, who is also an Albion native. They have four horses which are often treated as children. In her spare time, Tanea enjoys horseback riding, waterskiing/wakeboarding, snow skiing, camping, running and spending time with friends. 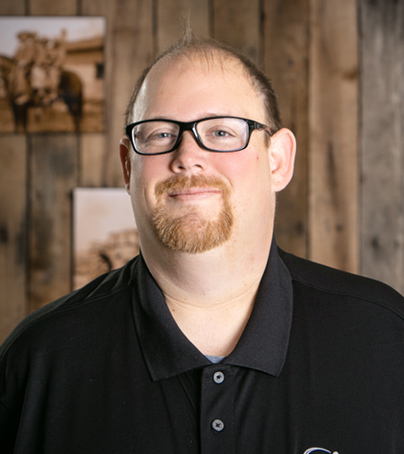 Sean, a native of Evansville, IN, graduated from University of Evansville in 2002 with his Bachelors in Athletic Training, Exercise Science, and Associates in Physical Therapy Assistance. Following graduation, he completed his Masters in Health Service Administration from the University of Southern Indiana. He is also a Certified Industrial Rehabilitation Specialist. 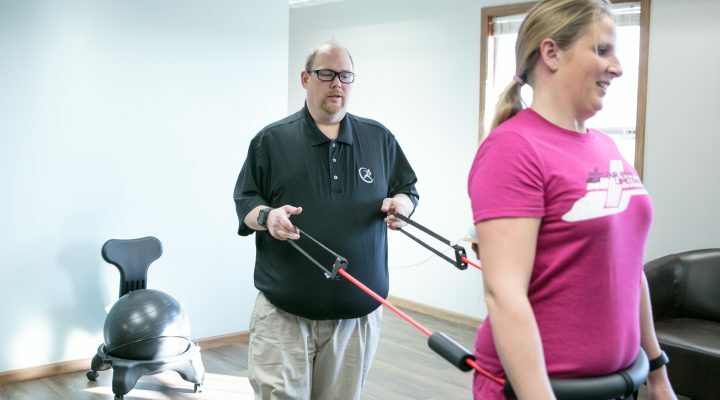 Sean is certified in the Functional Movement Systems, the Selective Functional Movement Assessment Level I and II, Y-balance Testing, as well as, Case Management, Home Modification Design, and Industrial Rehabilitation. He holds advanced proficiency in Musculoskeletal, Geriatrics, and Orthopedics from the American Physical Therapy Association (APTA) and has been active with APTA on a state and national level. Sean is married to another PTA, Carla, and has two children, Noah and Ainsley. He is an active member of his church. His interests include: playing with his children, archery, and golf. 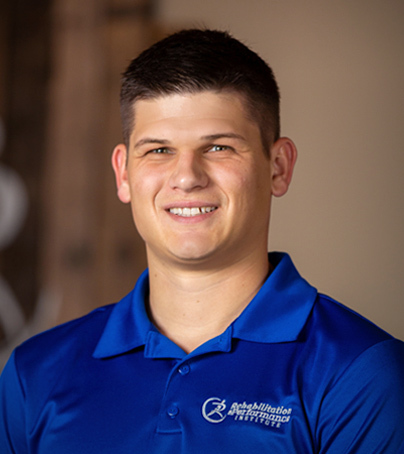 Kyle, a native of Posey County, IN, graduated from Purdue University in 2013 with his Bachelors in Movement and Sports Science and from Bellarmine University in 2016 with his Doctorate in Physical Therapy (DPT). He is certified in Level 1 Functional Movement Systems (FMS) and Level 1 Selective Functional Movement Assessment (SFMA). He integrates these into treatment plans, especially with athletes. He enjoys treating a wide variety of diagnoses and people of all age groups. Kyle is married to Sarah, a Medical Laboratory Scientist at Deaconess Gateway Hospital. They have a dog named Cecilia that they spoil like an only child. In his spare time, Kyle enjoys spending time with family and friends, training for adventure races, wakeboarding, playing basketball, volleyball, and golf, and watching Indiana University basketball and the Indianapolis Colts! Hannah was born in Mt Carmel and raised in the Edwards County area. She graduated from Fairfield Community High School in 2001. Hannah graduated from Lincoln Trail College in 2006 as a Certified Medical Assistant. She has also completed her CNA coursework at Wabash Valley College. Hannah enjoys working and interacting with patients and being a helping hand to her co-workers and patients. Hannah is married to Luke Shelby, who is also an Edwards County native, they have 3 children Autumn, Presley and Isaac. In her spare time, she enjoys reading, camping, swimming, volleyball and spending time with her family.